When it comes to furniture and accessories, I'm always a fan of anything retro especially with audio/video equipment. 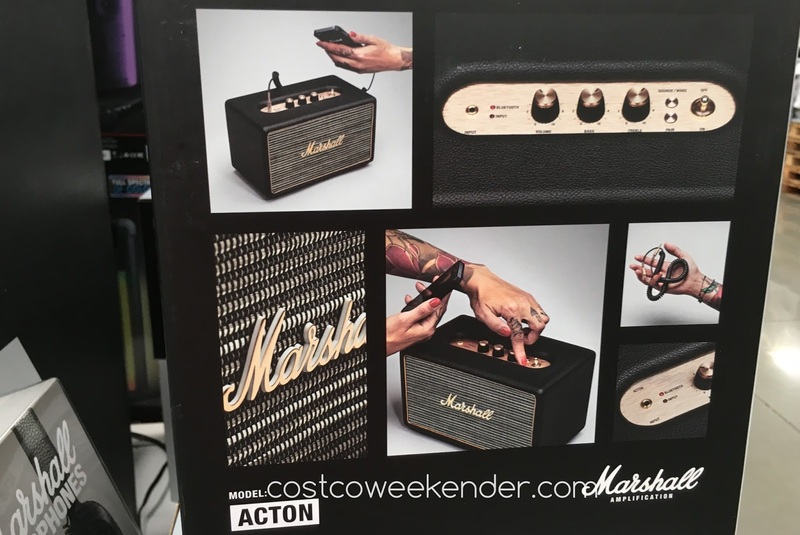 With the Marshall Action Bluetooth Speaker, you get the modern-day features and conveniences in an old fashioned traditional package. 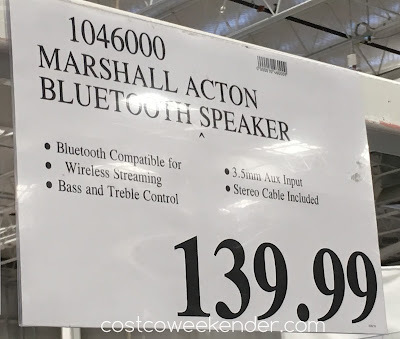 And with the convenience of Bluetooth, you can easily stream music from you iPhone, Android phone or tablet. It's portable so you can easily take it with you to picnics, the beach, tailgating, camping, etc. 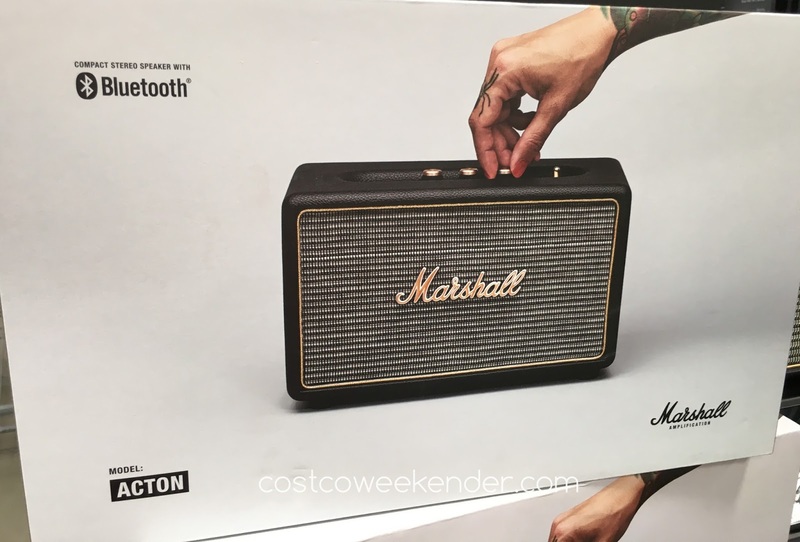 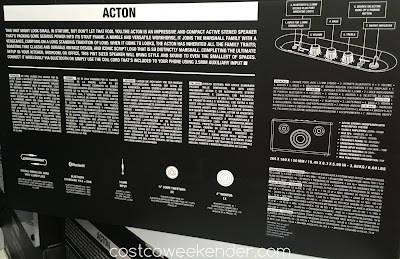 Not only will others appreciate the crisp sounds coming from the Marshall Action Bluetooth Speaker, they will also be impressed with its vintage look and feel.